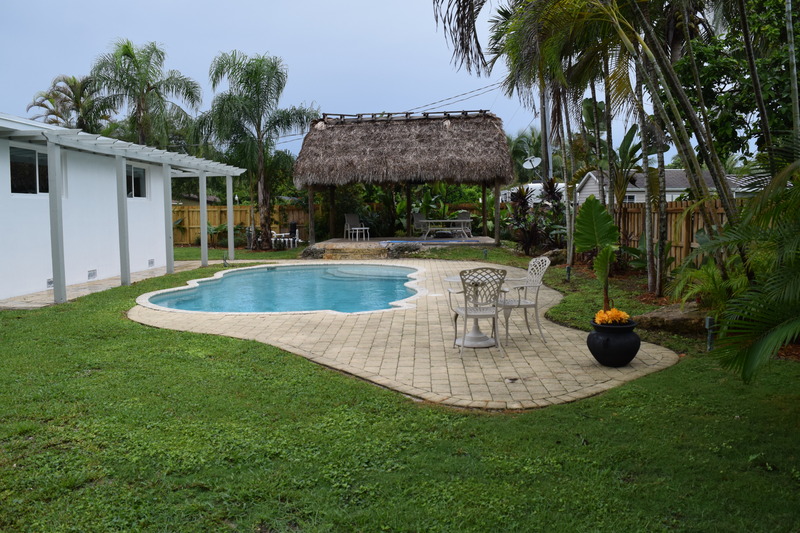 Located near Pinecrest, Coral Gables, Palmetto Bay, Kendall. The Falls / Killian Area Homes for Sale. Updated: 19th April, 2019 2:10 PM.